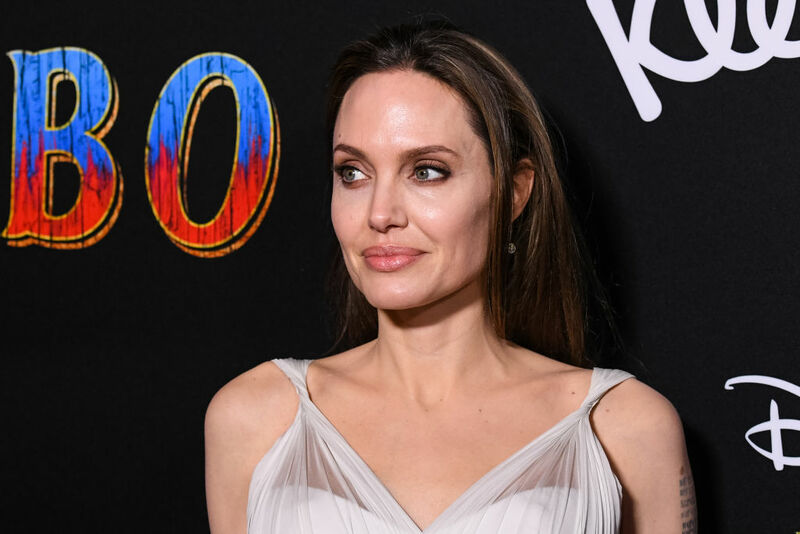 It seems like just yesterday Angelina Jolie was battling ex-husband Brad Pitt over the care, custody, and support of their six children. It seems that way, because it is mostly true. Now, rumors are circulating that Angelina is set to make a mysterious British billionaire husband number four. Remember, she was married to Johnny Lee Miller from 1996 to 1999, Billy Bob Thornton from 2000 to 2003, and Brad Pitt from 2014 to 2016 – though, of course, they were together for about a decade before they tied the knot. Jeez, some people date, Angelina marries. To each their own! The rumors about Angelina and her billionaire boyfriend also say that she is planning a wedding that is going to take place in France in the near future. In fact, people seem to think Angelina will recycle a venue and wed her beau at Chateau Miraval, which is where she and Brad Pitt shared their I Dos back in 2014. Reportedly, Brad found about this situation through Shiloh. That's a lot to process, though if we're honest, we kind of believe that Angelina would let Brad find out from one of their kids. She just seems that kind of vindictive. "Angelina is not dating anyone serious right now, and she is OK with that. She went through a lonely phase after her split with Brad but has gotten over it thanks to the love and attention from her kids. She is not ready to date or get serious with anyone until her divorce with Brad is finalized. Until then, she will continue to make her kids and her work her focus." So apparently Angelina doesn't have a billionaire boyfriend and we're reasonably sure she and Brad aren't going to patch things up. The question is – how long will it be before Angelina is sashaying down the red carpet with another handsome man?